The most sought after heads of hair have their help from hair extensions. 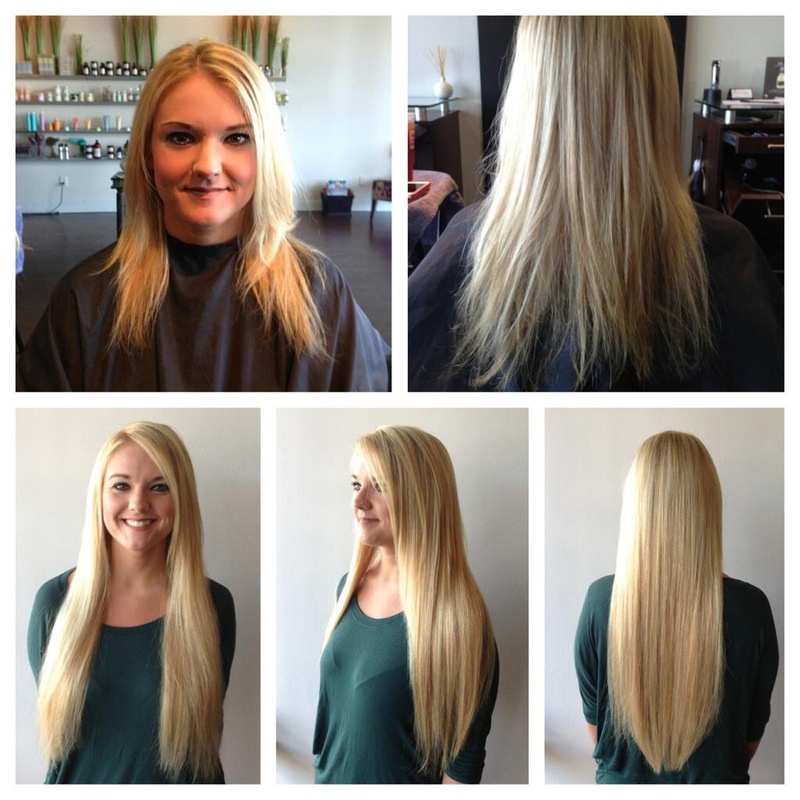 Hair Extensions provide a great way to achieve length, thickness, and different color options. There are many types of extensions and finding the right method to use will depend on the clients’ budget, preference, and hair type. The three top methods I prefer and use are Remy Fusion Extensions, Remy Tape In Extensions, or the Halo and Fall Extension Pieces. Having hair extensions is a complete lifestyle change. I do not recommend hair extensions for athletes, as they would not be ideal candidates. They require frequent maintenance in order to maintain your desired result and prevent any damage from occurring. Hair extensions should be cared for just like your natural hair. Having longer, thicker hair requires more time and care. Be gentle, avoid using high heat, shampoo your scalp and condition your ends using downward strokes. 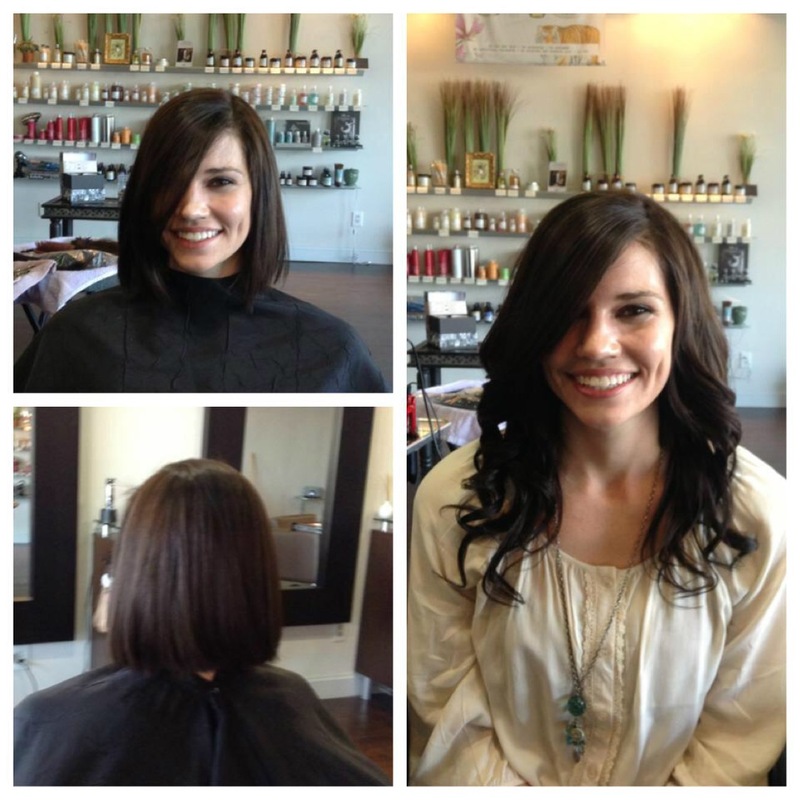 Damage from hair extensions occur when they are not installed, maintained, or removed properly. Hair Extensions should not be damaging to your hair. In fact, most of my clients’ hair integrity and length has actually improved and grown. Good hair extensions should be undetectable, blending your natural hair with the extension hair. If people know you are wearing extensions that would defeat the purpose! Cutting hair extensions should be done only by a professional as the technique to do so is totally different and if not done properly can ruin the hair and overall look. It is important to know that each and every client is different. Nobody has the same hair and each client will have a customized look. 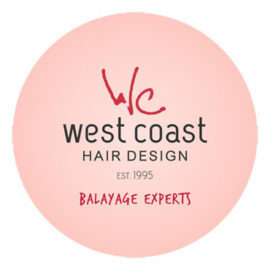 If you are interested in getting hair extensions I suggest coming in for a complimentary consultation. We will be able to discuss your desired results, maintenance, cost, and answer any other questions you may have. I have trained in virtually all hair extension methods, together we will choose the attachment method that is right for your hair texture or style, ensuring your extensions will be virtually undetectable.